When people don’t receive proper compensation after an injury, feelings of anxiety, sadness, and even loneliness are not uncommon. Medical bills and legal papers quickly pile up. Adian’s goal is to use his legal expertise and passion for problem-solving to help people who are in this position. His relationship with his clients is an equal one, and he approaches each person with respect and kindness. After high school, Adian served honorably in the Army, 4th Infantry Division, before earning his bachelor’s and master’s degree in Education at University of South Florida. 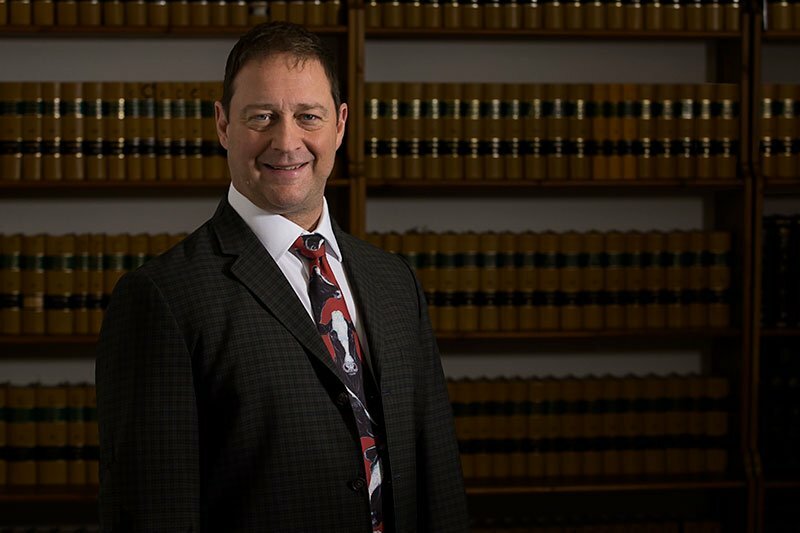 He moved to Oregon in the mid-‘90s where he received his law degree from Lewis and Clark College. Adian joined Ransom, Gilbertson, Martin & Ratliff, LLP as an associate attorney after graduating and became a partner in 2000. He even earned a legal master’s degree in 2012 from the University of Amsterdam in The Netherlands. Adian developed a respect hard work at a young age by seeing his father work long hours for many years at a dairy. Adian paid his own way through years of school working as a janitor, dishwasher, cook, social worker and corrections officer. Today, Adian loves solving legal problems to make things better for Oregon workers. Sometimes that means appearing at the Oregon Court of Appeals or Oregon Supreme Court trying to change the law. Other times, it simply means giving people the time and space to voice their concerns and get their questions answered. When he’s not at work, Adian loves to spend his spare time outdoors with his dog, enjoying Oregon’s fresh air. You’ll also often find him bike riding or training in other physical activities and sports like acrobatics, trapeze, and even surfing.